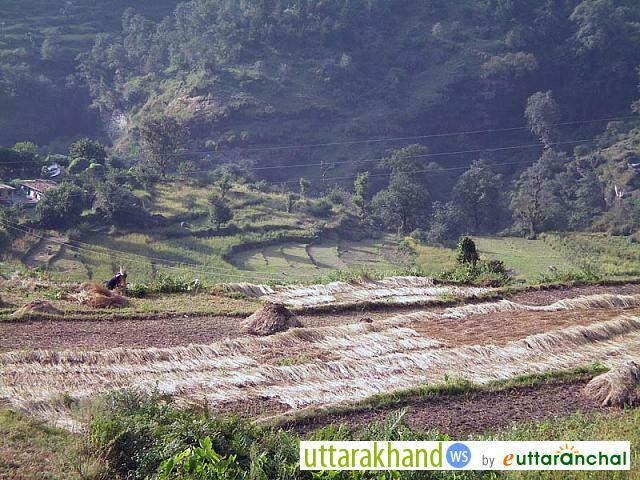 The Sagar Village is located in the Chamoli district of Uttarakhand. 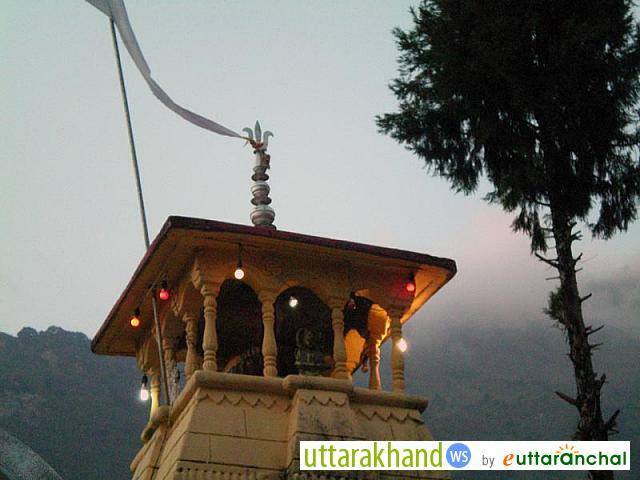 It is a village that paves way to some the holy temples of high significance for the people of Uttarakhand and also the Hindu culture. The Sagar village is one amongst the very scenic locations in the Himalayas. It is located in the midst of thick alpine forests and dwarf Rhododendrons. The Sagar Village has a plethora of scenery to offer to its travelers. There a couple of fresh water streams that you will discover while trekking on your way in Sagara village. The Sagar Village also has the Sakleshwar Mahadev Mandir which has a high significance in the lives & culture of the local people. There are a number of treks that pass via Sagar village, you can check out the information given below to find out the treks that pass through the Sagar village. The way to Rudranath Trek passes via the Sagar Village. You can begin your journey from Rishikesh to Gopeshwar. From Gopeshwar travel till the Sagar village which is at a distance of 5 km from Gopeshwar. From Sagar Village there is an 18km trek to Rudranath passing in the midst of alpine forests, dwarf rhododendrons and gorgeous looking surrounding. The Kalpeshwar trek is also easily accessible when you travel to the Sagar Village. To reach at Kalpeshwar from sagar you will have to travel till the Mandal Village which is located at a distance of 8km from Sagar. You can even drive through this route and then further continue the trek to the Hansal Bugyal leading to Rudranath from where you will head towards the Dumak village and then further till Kapeshwar. The Panar Bugyal is on the way to Rudranath. It arrives usually on the second day of your trek to Rudranath. The Panar Bugyal falls after the Pun Bugyal from where you will travel uphill a 4-6 km trek till the Liti Bugyal. Further from the Liti Bugyal you will trek towards the Panar Bugyal a 3 hour trek. The journey till Panar Bugyal from Sagar is a 3 hour journey. The way is loaded with a huge variety of flowers, mushrooms and a variety of insects which forms a tremendous sight to your eyes and soul. 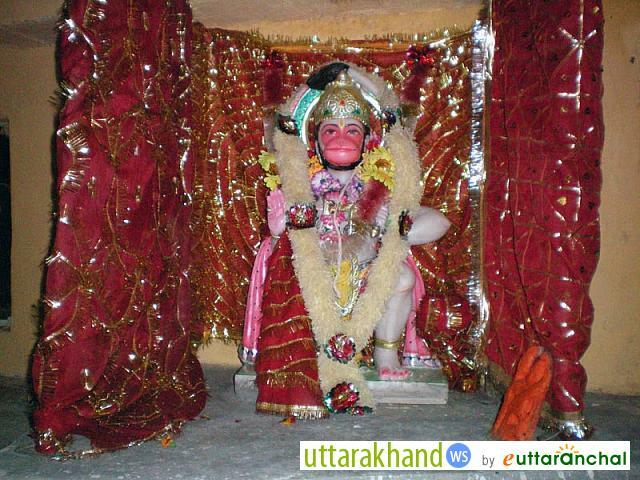 The Anusuya Devi Temple is located near the Mandal village. Travel till the Mandal Village, a 8 km journey from Sagar. After reaching at the Mandal Village a 5 km trek will take you towards the Anusuya Devi Temple while passing by the very gorgeous Atrimuni Ashram. The Anusuya Devi Temple holds a huge significance in the lives of the local villagers and it is also a place to experience a captivating scenery in the midst of your trek. The Mandal Village is known as The Cherrapunji of Garhwal. It is a scenic tiny hamlet located in the Chamoli district of Uttarakhand. While you travel in the Sagar village the Mandal village falls at a nearby distance of 8 km only. The Mandal village is loaded with the serenity and gorgeousness of the Garhwal Himalayas everywhere. The extremely scenic topography of the Mandal village will make you want to visit it over and over again. There are a number of Treks from Mandal Village that you can explore while on your visit at Sagar Village in Uttarakhand. What is Sagar village famous for? Sagar village is famous among tourist as Base camp for Rudranath Temple. Sagar village is recommended destination for Corporates, Couples, Family and Kids, Foreigners, Groups, Solo. Sagar village is popular destination for following activities/ interests - Accommodation, Adventure, Village Tourism.